Horn Physicians Clinic is an affiliate of Horn Memorial Hospital. 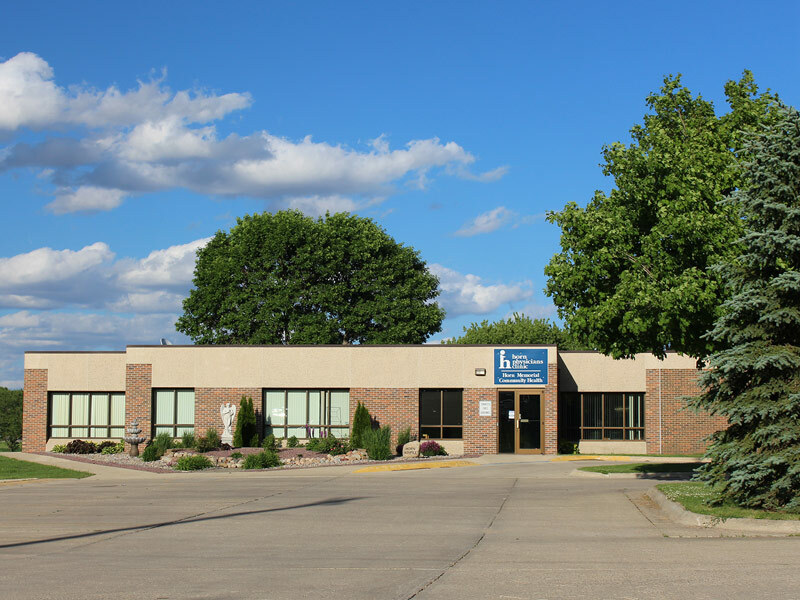 With three physicians and five mid-level providers, Horn Physicians Clinic serves Ida Grove and the surrounding communities with clinics in Ida Grove, Mapleton, and Odebolt, Iowa. Monday and Thursday from 8:00 a.m. – 5:30 p.m.
Tuesday, Wednesday and Friday from 8:00 a.m. – 5:00 p.m.
Horn Physicians Clinic provides the following services: general medical care, preventive health care, adult and geriatric care, gynecological services, newborn/pediatric/ adolescent care, minor surgery, minor emergency services, osteopathic services, orthopedic care, EKG services, laboratory services, school and sports physicals, and DOT physicals.